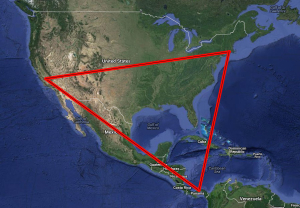 For most Westerners, the word Panama brings to mind images of the Canal. 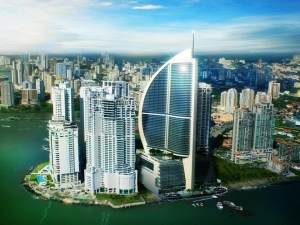 While it has defined the country for nearly a century, Panama is just now being recognized for so much more. “Go for the canal. Stay for everything else.” – This was the headline describing Panama when the New York Times ranked it the number one place in the world to visit in 2012. Balancing the best of the old and new worlds, parts of the country are marvels of technological advancement, while the majority of Panama is as pristine and timeless as it has been for millennia. A thriving metropolis and the impenetrable jungle now sit side by side upon this narrow stretch of land where two oceans meet. The spoils of modern luxury and nature’s raw beauty have never been so intricately intertwined. 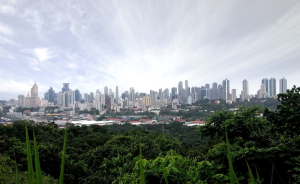 Panama is consistently rated among surveys as having the happiest population in the world. This comes as no surprise when considering the awe-inspiring landscape, the vibrant culture and moderate climate. 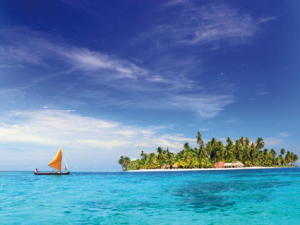 Situated just 9 degrees north of the equator, the weather is warm year round. Tropical weather systems feed the lush jungles and rivers throughout the country, providing clean air and an abundance of foliage teeming with life. Locals and tourists alike smile for multiple other reasons: the nightlife is vibrant, the internationally inspired cuisine is exquisite and thrilling adventures abound. Prices are affordable and the currency is the US dollar. In the last five years, while the rest of the world has struggled with the global recession, Panama’s economy has grown by 50%. On the Pacific side, layer upon layer of high-rise buildings queue up on the coastline. The biggest names in the hotel industry have their showpieces here, from the Trump tower to the newly completed Hard Rock Hotel. The international airport is expanding to accommodate increased business and travelers from around the globe. Yet with a national population of just 3.5 million, the country remains small and enchanting. On the caribbean side, the magic is endless. Untouched nature peeks around every corner and can satisfy even the most adventurous in a variety of ways. 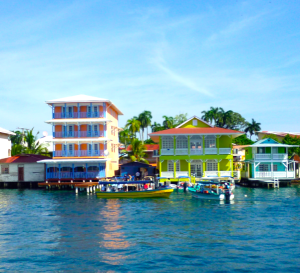 In the charming Caribbean archipelago of Bocas del Toro, despite being the number one tourist destination outside of Panama City, you won’t find a single fast food chain or franchise hotel. Time slows down on this quaint archipelago – and you’ll feel as if you’ve stepped into a movie set from an era you can’t quite pinpoint. 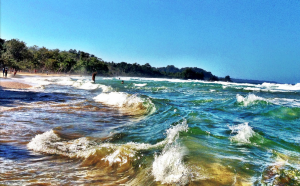 Never before has this region been so accessible, with international flights landing hourly in Panama City and daily direct flights to Bocas del Toro. Thanks to increased service, fares from the states are roughly the same as transcontinental domestic flights. And it’s a quick journey too. The fun is contagious and the sense of well-being is profound. 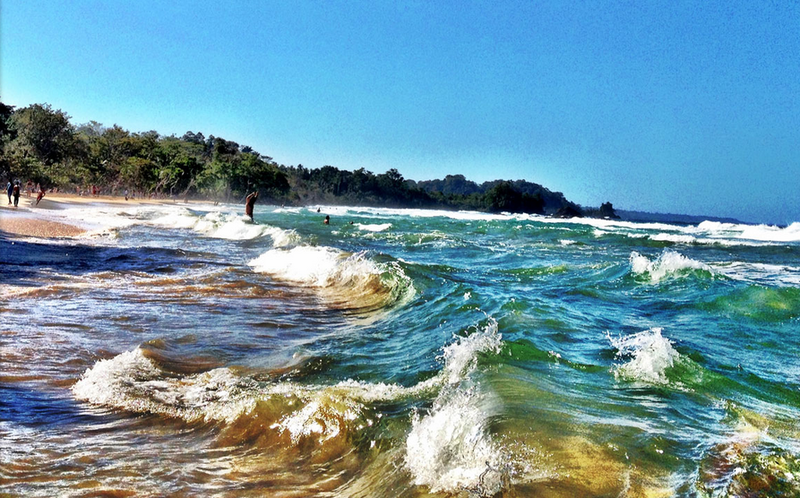 A visit to Panama is an experience unlike any other.